I want to Hold them hard As I fear Of Losing Them. I laugh When i realize that.. 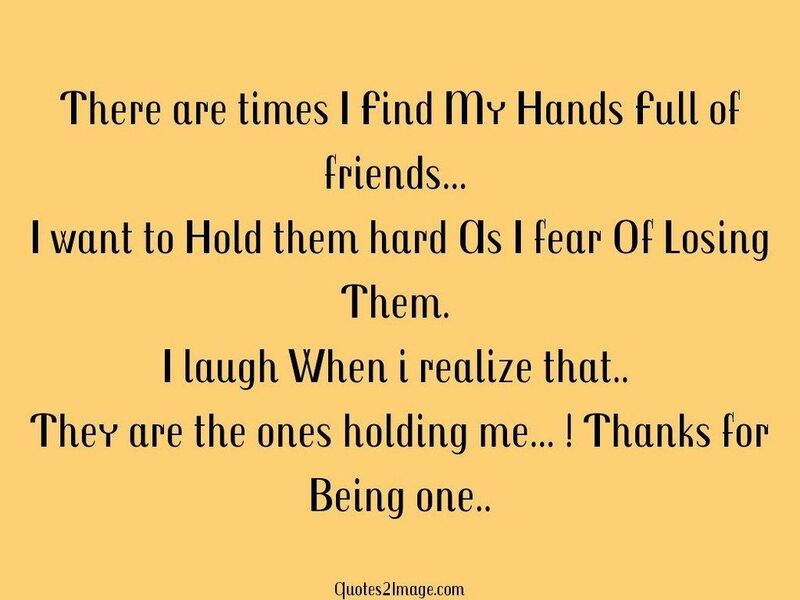 They are the ones holding me… ! 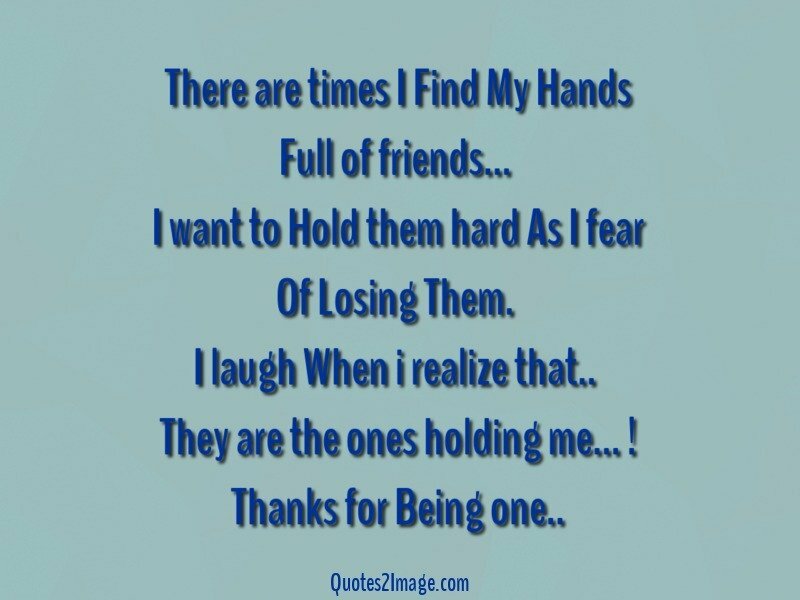 Thanks for Being one..